This is where things start to get exciting…. Yeah…if you know me – and if you read along long enough you’ll know me more than you probably want to! – I’m not a big shopper. Seriously, I have clothes in my closet that I bought when I moved to the East Coast. TEN YEARS AGO!! 🙂 And I have no problem with that!! Really, there are a couple of reasons I hate shopping and one of them is that I’m not a huge fan of spending money!! (I prefer to spend on experiences, not things!) The other is way more personal! When I got to the bus stop I saw a “familiar” face. 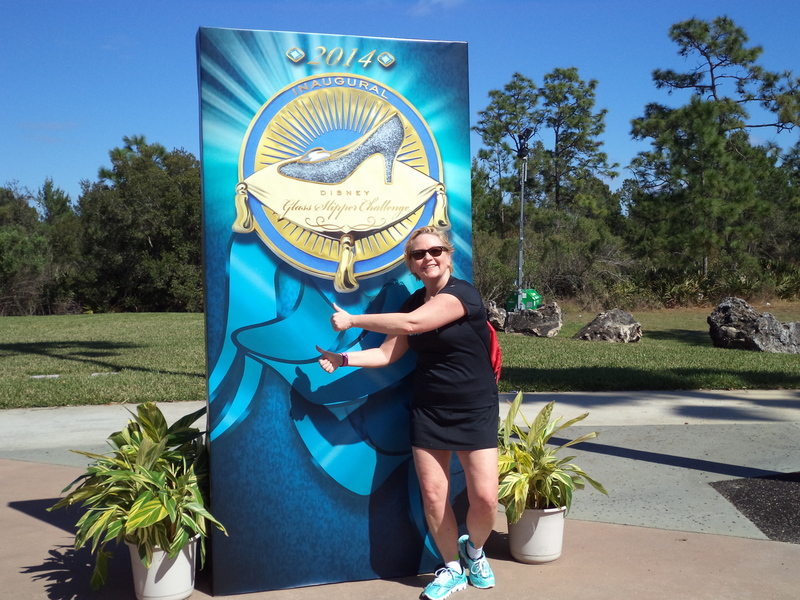 I was FINALLY able to meet fellow CT runner/#runnerslove(r) Meg (aka @WarsawMermaid, AKA Runaway Royalty Meg). I am almost ashamed to admit that we’ve been at some of the same SMALL events in CT and never managed to meet!! Those days are gone though. Sorry Meg! 🙂 I also got to meet #runnerslove(r) Kristy (aka @KristyrunsKato, AKA Kristy Runs Kato ) and we chatted on the bus over to Wide World of Sports. 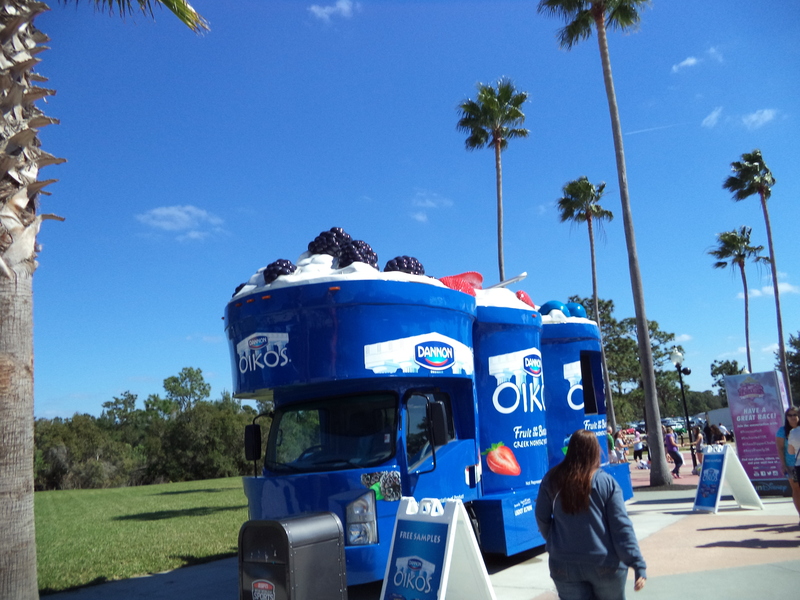 We were probably on one of the first buses to head over to Wide World of Sports and when we got there the expo seemed to have opened early. I had a very small moment of panic but then took a deep breath and headed in! 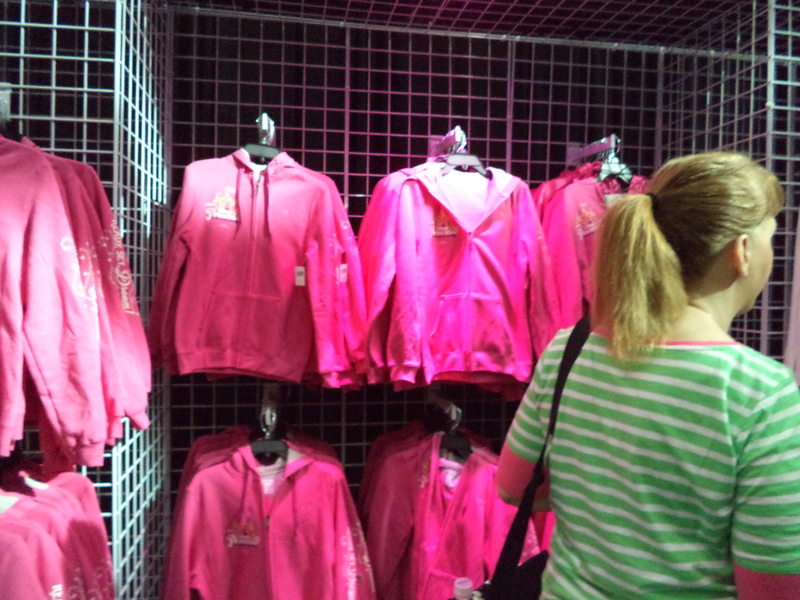 We had been looking at some things on the interwebs on the bus ride over and I had to look at the really cute zipper hoodies. They are really soft inside. And. The “I Did It” t-shirts. 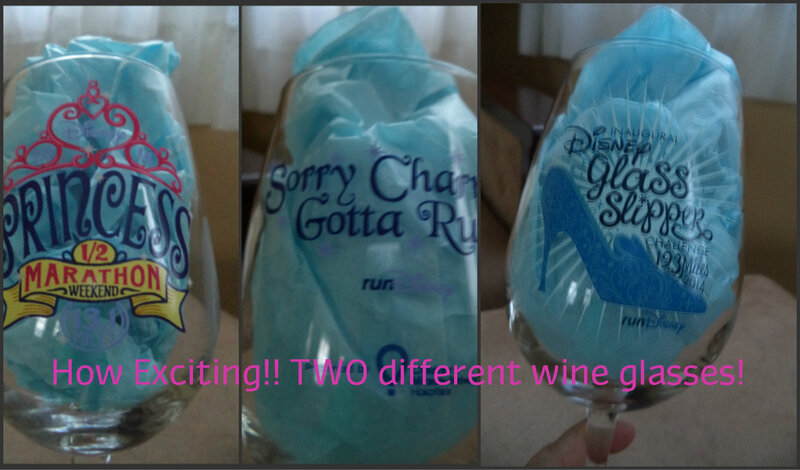 Not a purchase I usually make….but these were pretty cute!! And, well of course, my magnet! 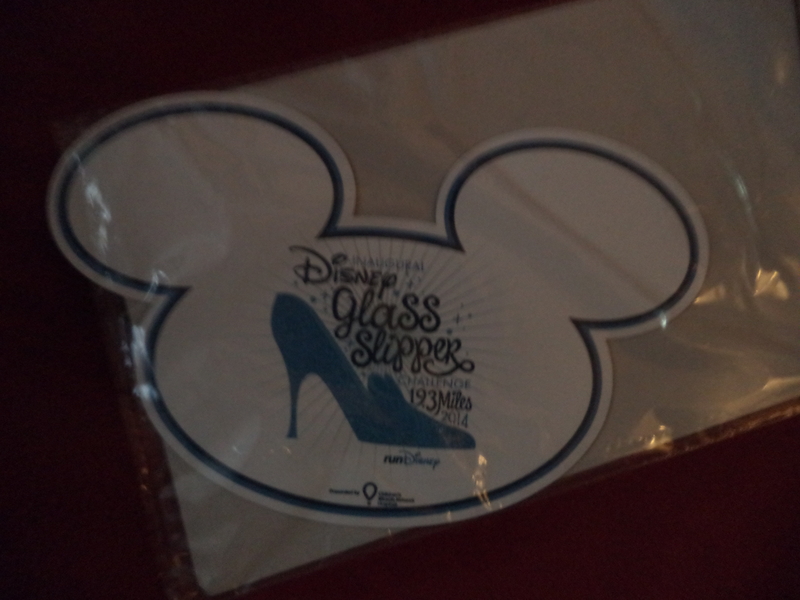 Let me say, Thank you Disney Visa for your 10% off – hey, every little bit helps!! Then it was off to pick up my bibs and gear! 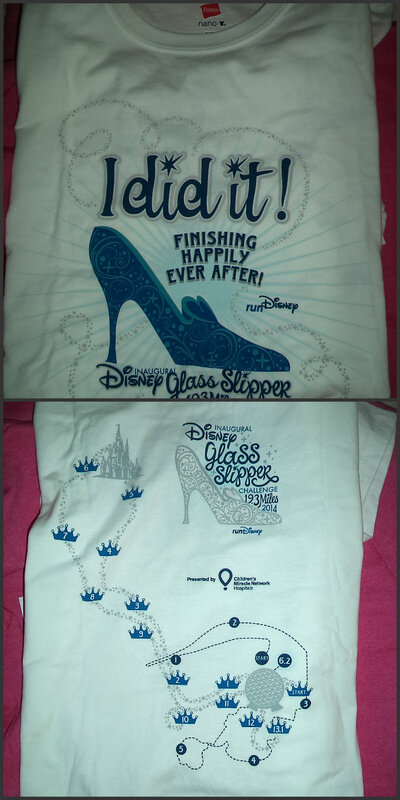 Things were really pretty conveniently set up — All Glass Slipper Challenge could be picked up in almost one spot! 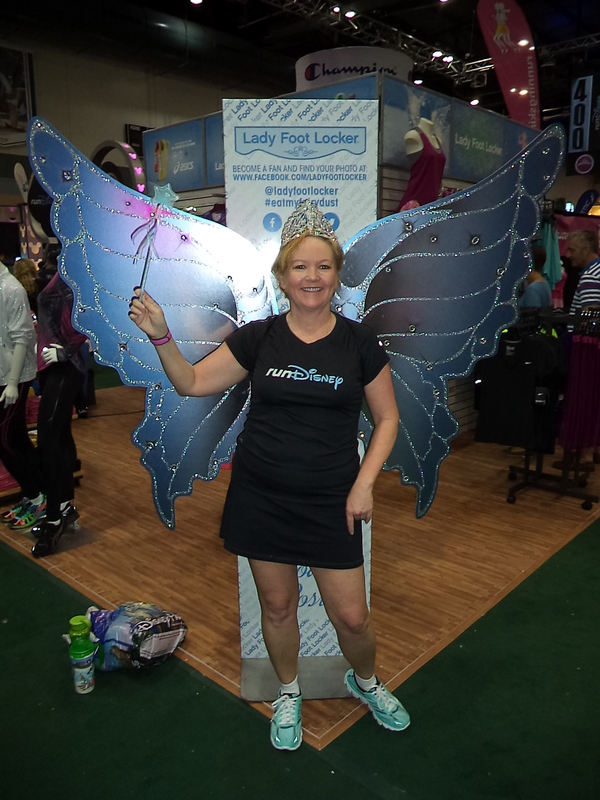 The 5K pickup was more spread out but…a second spin though the expo floor isn’t a bad thing! New England legs in the winter! 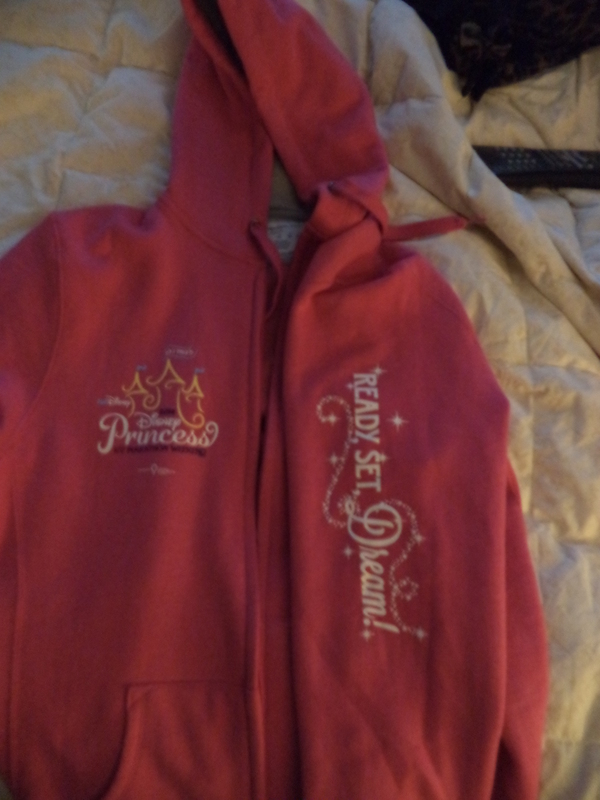 I tried to walk away with the pretty tiara but I didn’t get very far…. But — I had a lot planned for the afternoon so it was time to bring my belongings back to the room and head out to visit a park or two!! Then there was a meetup later that evening that I was really looking forward to! See ya on the road!!! I’m not big on the shopping either but when I walk into an expo I think that there’s a tear in the space/time continuum and I forget who I am. And walk out with way more than I planned. Sometimes I’m able to resist. But only if I’m walking around with my eyes closed. I do pretty well resisting most of the outside vendors – always feel a tug from Raw Threads and KTTape! 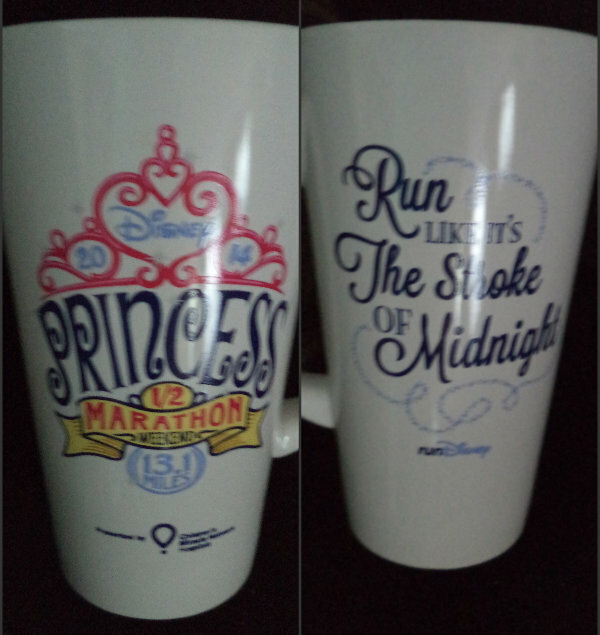 It’s the runDisney stuff that gets me. Thank goodness I’ve spent years honing my willpower. Towards shopping anyway! Dang, I wish I had known they had baskets there!!!! Glad you got to finally meet Meg! We thought this year’s expo was lots of fun! 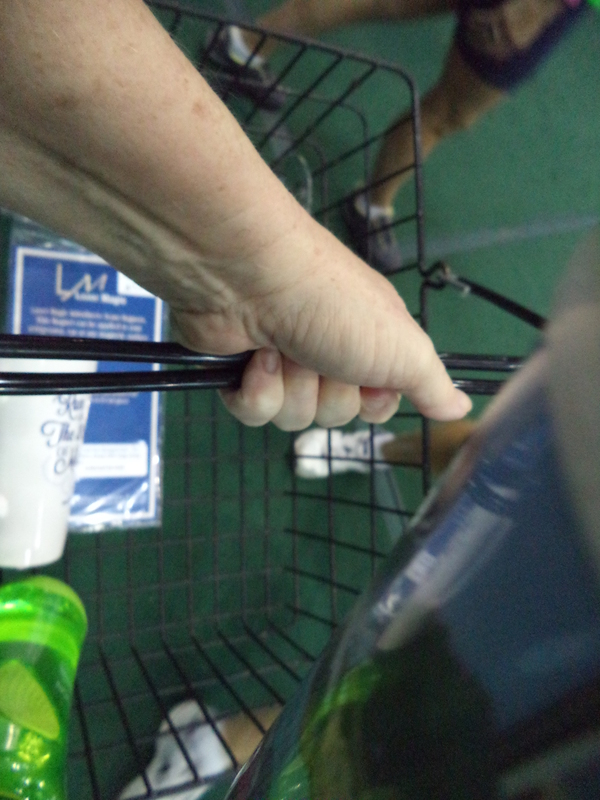 Of course, brilliant as I am, I had put my resort mug – with coffee in it – in the basket so I had coffee scented goods by the time I got to checkout! This is the ONLY time I’ve bought so much at an expo!! Was great to meet Meg! We’ve got 2 5Ks this weekend too – so excited! 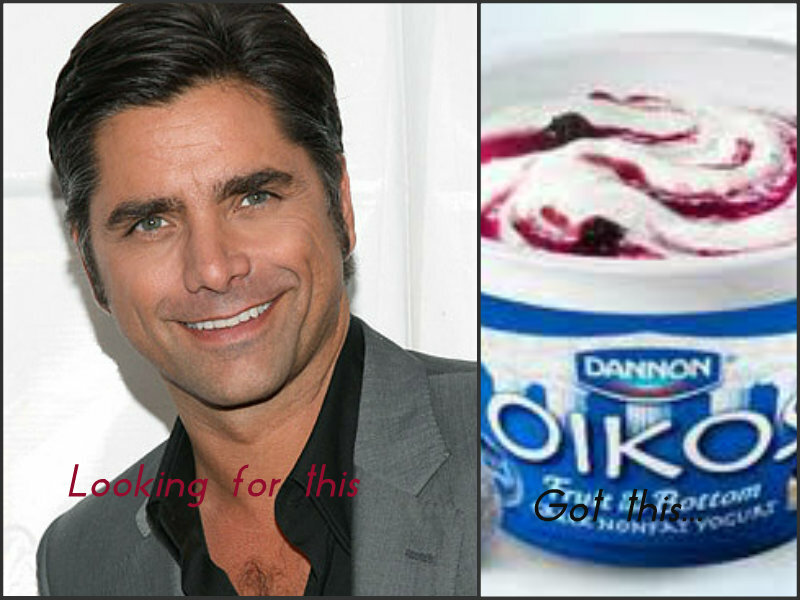 Great recap….I was hoping to see Stamos myself! LOL. 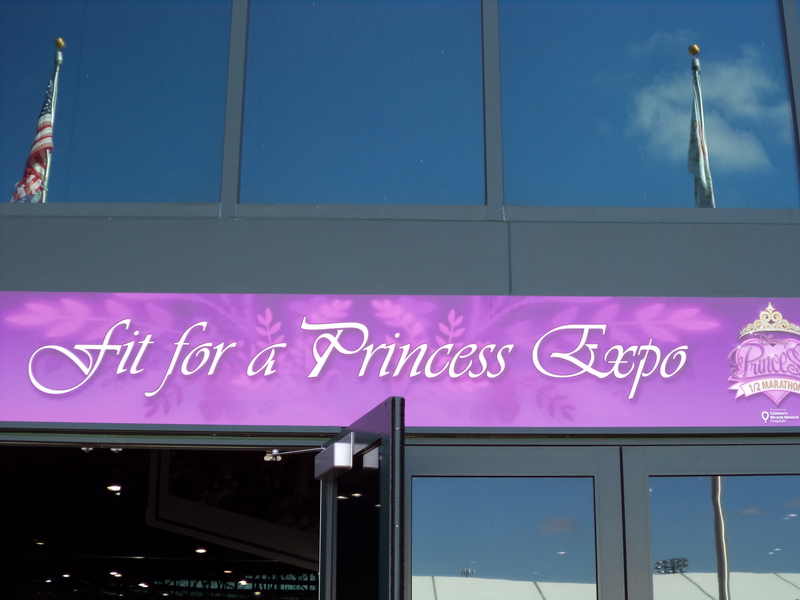 Loved the expo this year. 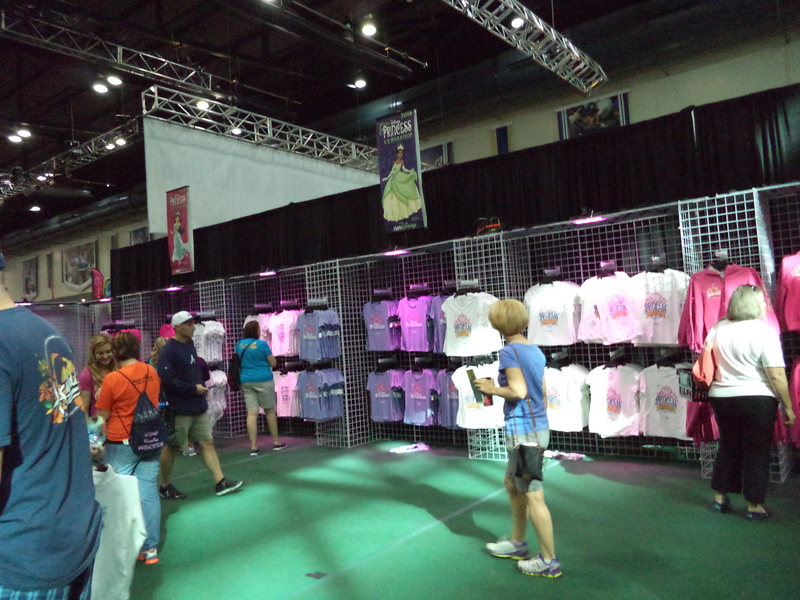 I love how runDisney is now putting a merchandise booth in the bib pickup area as well as on the expo floor!